Merry-Go-Round eyelashes can only be described as magical. Merry go rounds at the funfair were always my favourite ride, the horses, the intricate patterns and the intoxicating music just drew me in. I'd always let my imagination run wild and even when watching films and cartoons they always seem to hold that mysterious magical beauty don't they. 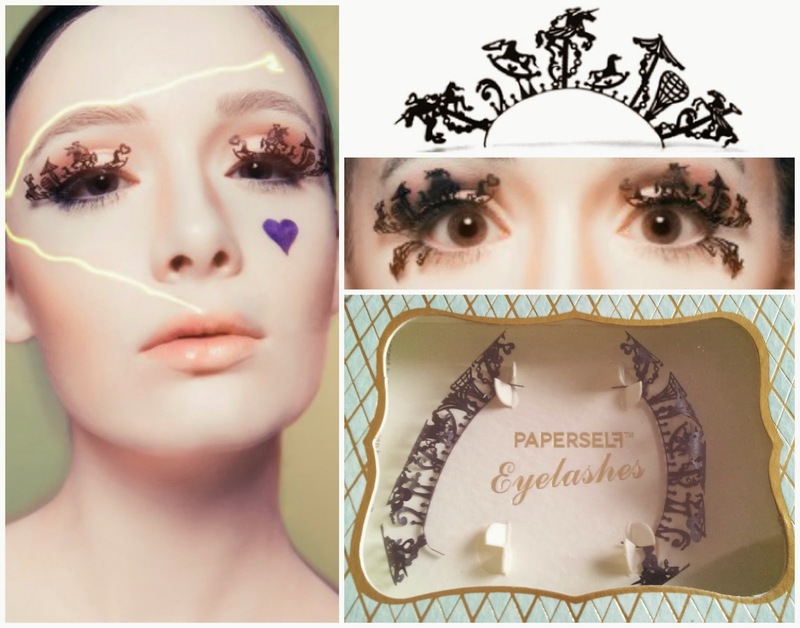 I was absolutely over the moon when I found out Paperself lashes were releasing the Merry-Go-Round lashes as apart of their new collection, they're just such a unique idea and I love quirky, kawaii products. While I realise these aren't the type of lashes you would pop on each day or even each week, they definitely offer up something unique for those days where you need that bit extra - parties, celebrations or even shopping trips where you want to really show off your personality. If you're not a full lash type of lady then you can break these up into sections and use them individually, I've seen pictures where they've been used on the lips, on the lower and upper lashes and it looks incredible. I plan to pop mine on for Easter (Oestara) because we go all out for celebrations in my household and lashes and a dress are a must so I'll be sure to update those pics as soon as I snap them guys. 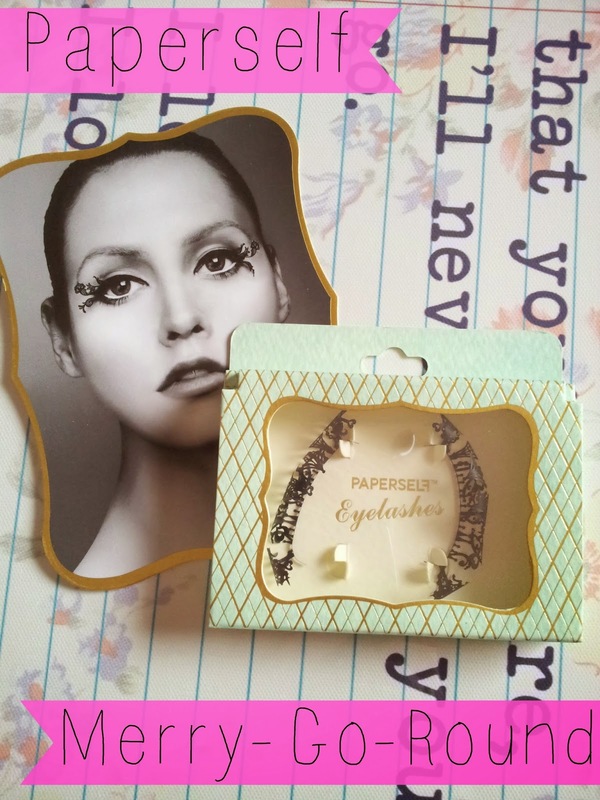 You can get your own quirky Merry-Go-Round lashes directly from Paperself . They also stock many other designs so if you're looking for quality quirky lashes I absolutely recommend this brand above others. Each set costs £12.50 and come boxed so you can give these as gifts too.